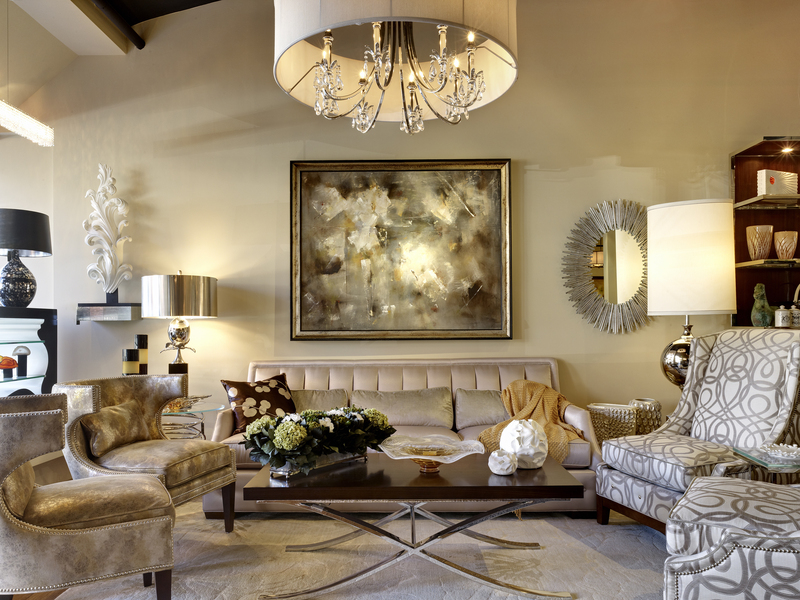 Choosing the proper size chandelier for the space is important for both balance and function. Start by adding the room’s length and width in feet, then use the sum (converted to inches) as a guide for the best diameter for the new chandelier. 26″ is the desired chandelier diameter for the example space. As a general rule, chandelier length should be 2-3″ per foot of wall height. If you liked this design tip pass it along to your friends! Like, Share, and Retweet, and stay tuned for a new design tip every week!